Brownsville is the county seat of Cameron County in Texas and the 16th most populous city in the state. According to the 2018 census, the city’s population is currently estimated to be around 189,592. The city is located at the southernmost end of Texas, on the Rio Grande’s northern front. It also sits directly north across the border of Matamoros in Tamaulipas, Mexico. The city is known for having one of the highest poverty rates in the US and is even cited frequently for being home to the highest percentage of citizens living below the federal poverty level. Contrasting this is the fact that the city is also rapidly urbanizing. It is one of the fastest growing cities in the USA. The population here exploded mainly due to the steel industry, which took root in 1900. 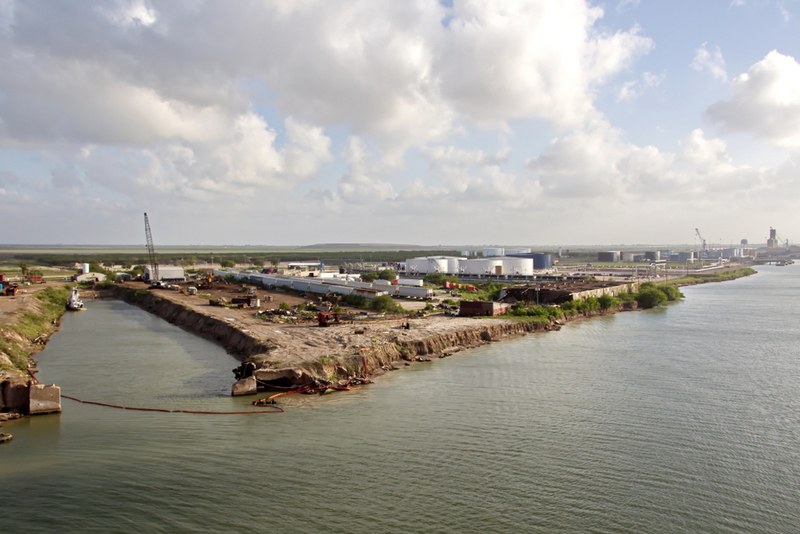 In the early 21st century, the Brownsville Port served as a major economic hub for South Texas. Shipments used to arrive from various parts of the US, Mexico and the globe. The city’s economy is driven mainly by the international trade it engages in with Mexico via NAFTA (North American Free Trade Agreement). It is currently home to a rapidly growing manufacturing sector as well. Brownsville is known for being pro-business. It has even earned the tag of being one of the best places to do business in America. It currently ranks as one of the least expensive places to live in the US. Brownsville was ground zero for multiple battles and other major events that took place as part of the Texas Revolution, the American Civil War, and the Mexican-American War. As stated earlier, the city is located very close to the Matamoros border. Matamoros is a city in Tamaulipas, Mexico. It is home to around 500,000 people and was a major site of the Mexican War of Independence, the French Intervention, and the Mexican Revolution. It is currently recognized for being a major manufacturing hub. According to Neighborhood Scout, Brownsville has a crime index rating of 11 (100 being highest), which makes it 11% safer than most cities in the USA. According to crime statistics from 2016, there were a total of 7,177 crimes committed in Brownsville, out of which 882 were violent crimes, and 6,295 were crimes related to the property. The crime rate for violent crime rate stood at 4.80, while the property crime rate stood at 34.34. The overall crime rate was estimated to be 39.04. When broken down, there are 1 in 208 chances that you will become the victim of a violent crime in Brownsville. In comparison, there are 1 in 230 chances of the same in Texas. The city reported four murders, 50 rapes, 130 robberies, and 698 cases of assault in 2016. This puts the respective crime rate for each category at 0.02, 0.27, 0.71, and 3.80. As for property crime, there are 1 in 29 chances that you will be the victim of one in Brownsville. In comparison, there are 1 in 36 chances of the same happening in Texas. In 2016, the city reported 924 burglaries, 5,220 cases of theft, and 151 cases of motor vehicle theft. This puts the crime rates for each crime category at 5.03, 28.40, and 0.82. 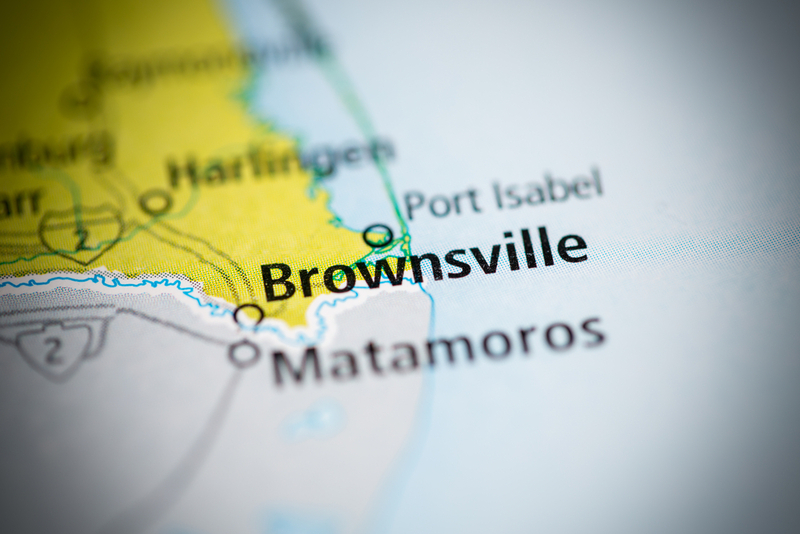 Considering the fact that Brownsville has a population of 183,823 people, it reported a much higher crime rate for burglary and theft than the national crime rates for the same categories. The national crime rate for burglary and theft in 2016 was 4.69 and 17.45, respectively. However, Brownsville reported a burglary rate of 5.03 and a theft rate of 28.40. California City Crime Rate: Learn about the state of California crime rate, from violent crimes to property crimes. How to Find Someone with Little Information! How to Find Someone Easily. Follow These Steps to Find Someone's Contact Info, Address, Phone Numbers, Criminal Record and More! What are the Montana child abuse laws? We review the Montana child abuse law and how to help against child abuse. North Carolina City Crime Rate: Learn about the state of North Carolina crime rate, from violent crimes to property crimes. Broward County Public Records: Everything You Need to Know about Broward County! Broward County Florida public records: Learn everything you need to know about Broward County public records! Find out how to perform a Broward County public records search!